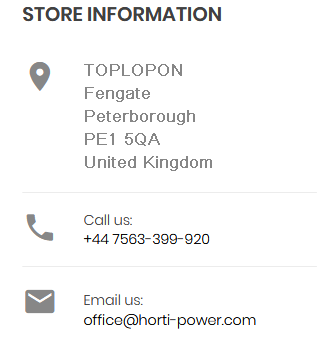 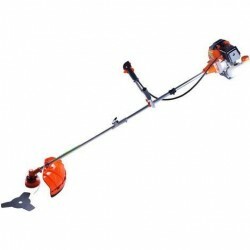 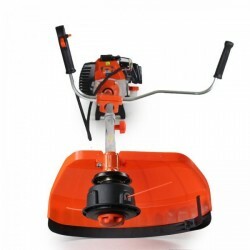 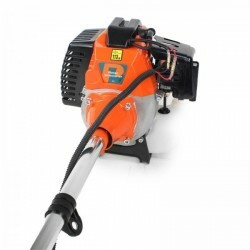 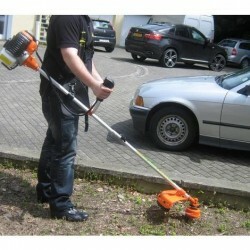 If you're looking for a high quality petrol grass trimmer that is exceptional value for money, then our premium high-power Horti Power 52 with brush cutter is just what you've been searching for. 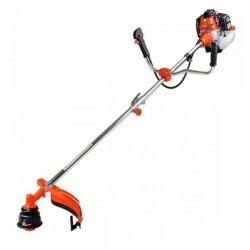 Coming bundled with a host of extras including a free handy tool kit this 52cc petrol grass trimmer is both a breeze to assemble and to maintain. 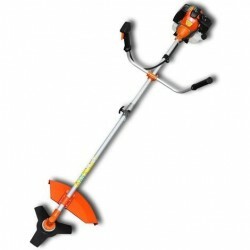 The comprehensive user guide that comes included features step-by-step instructions on setting up, using and maintaining your new favourite gardening tool, making it perfect for first-time users as well as seasoned gardeners. 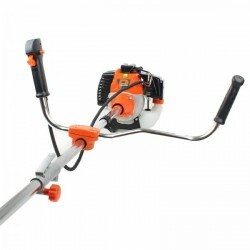 The twin line bump feed spool puts you in control of your line usage and the three blade brush cutter attachment is perfect for managing more overgrown gardens. 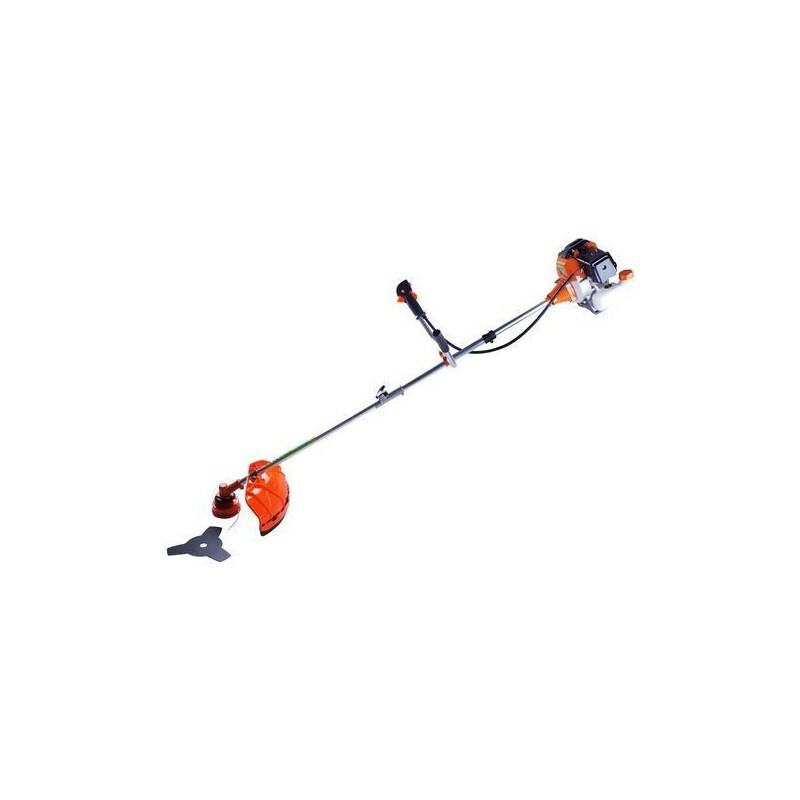 Designed for both gardening experts and beginners alike the superior H-P 52cc petrol grass trimmer features a heavy duty construction that can tackle small and large scale jobs with ease. 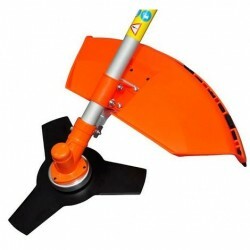 For additional ease of use we've also included a FREE useful accessory pack that will make using your petrol grass trimmer even more comfortable to use and even more efficient.